– Find fruit basket delivery UK company list. Fresh fruit baskets and fruit hampers with FREE same day delivery UK wide ordering online. – supply premium quality Fruit & Veg to Offices & Homes all around London. Products includes Fruit & veg baskets & boxes, Gift baskets, Chopped fruit, Dried fruit, Nuts, Milk, bread & rice cakes, Tea, Coffee, Drinks, Spreads and Custom Box (Build your own box). Low cost freshest fruit box suppler nationwide. Tailor Made fruity gift to friends or family nationwide. – Abel & Cole is one of the pioneers of organic food retailing in the UK. Fruit Deliveries to London and UK, at your office excluding the Channel Islands, Isle of Wight, Isle of Man, Scilly Isles, Scottish Highlands, Scottish Islands and Northern Ireland. NO fixed contracts. Fruit source from UK and Western Europe. Other offices in Ireland, Belgium, The Netherlands, Luxembourg and Germany. Fresh fruit deliveries to your office, delivers nationwide. Products includes Office Snacks, Fruit Delivery, Office Drinks (Tea & Coffee, Bottled Water, Soft Drinks, Craft Beer, Beer & Wine), Milk. Fruit boxes start at £20, containing 50-pieces of perfectly desk-friendly fruits. Bristol BS1 3PR, United Kingdom. 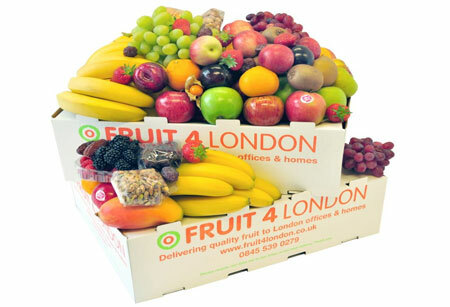 One of the leading fruit box delivery company in London. 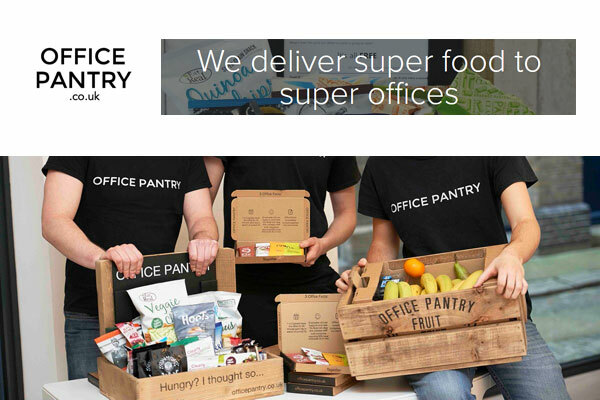 Delivers ripe, seasonal fruit boxes, office groceries and energy-packed snacks to offices (small office or large corporation) and businesses across London. Updated : 27th April, 2018.